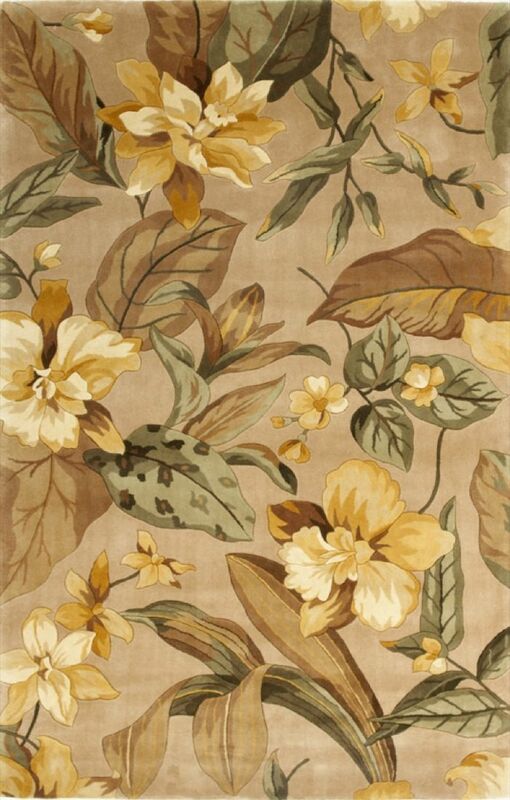 Catalina 0796 Beige/Yellow Exotics 79 x 106. Hand-Tufted of 100% Wool with Cotton Backing. Made in China.